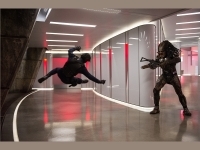 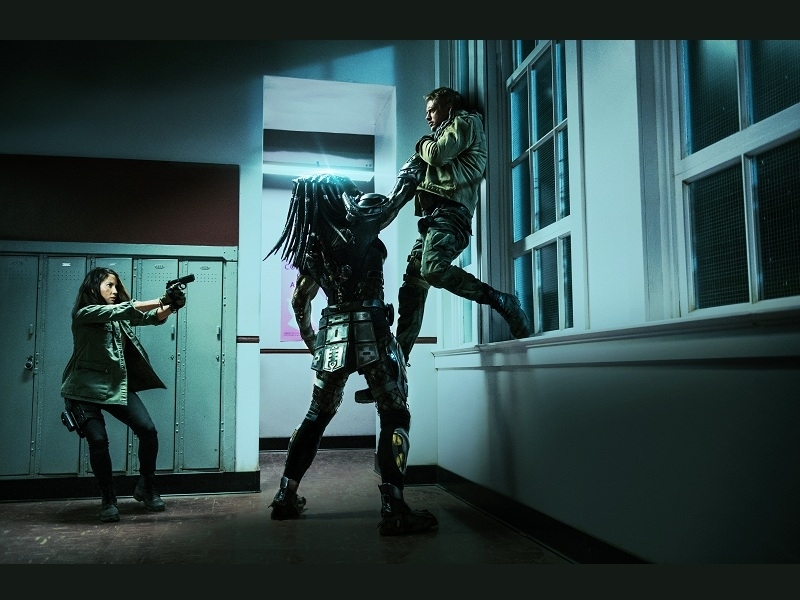 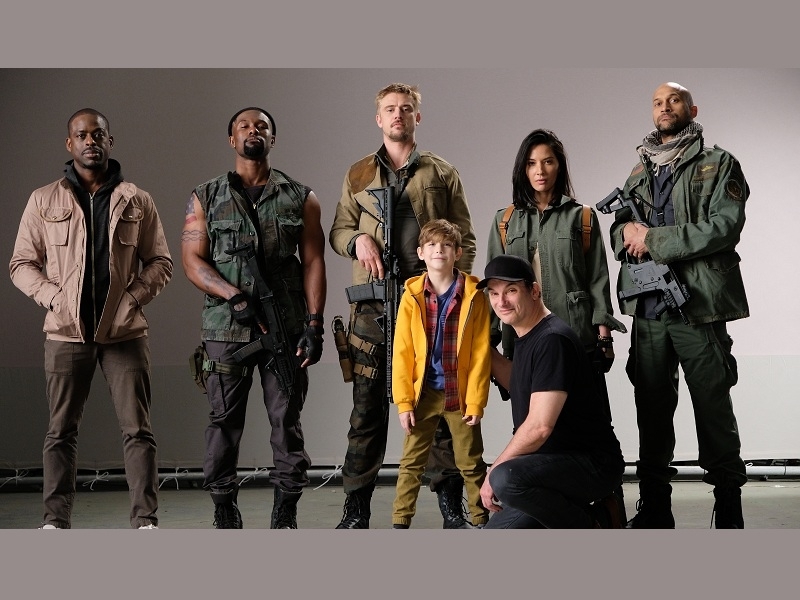 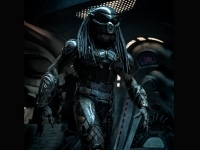 USPA NEWS - THE PREDATOR is a 2018 American Science Fiction Action Film being the Fourth Installment in the Predator Film Series, Following Predator (1987), Predator 2 (1990), and Predators (2010). 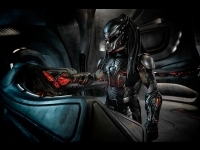 THE PREDATOR is a 2018 American Science Fiction Action Film being the Fourth Installment in the Predator Film Series, Following Predator (1987), Predator 2 (1990), and Predators (2010). 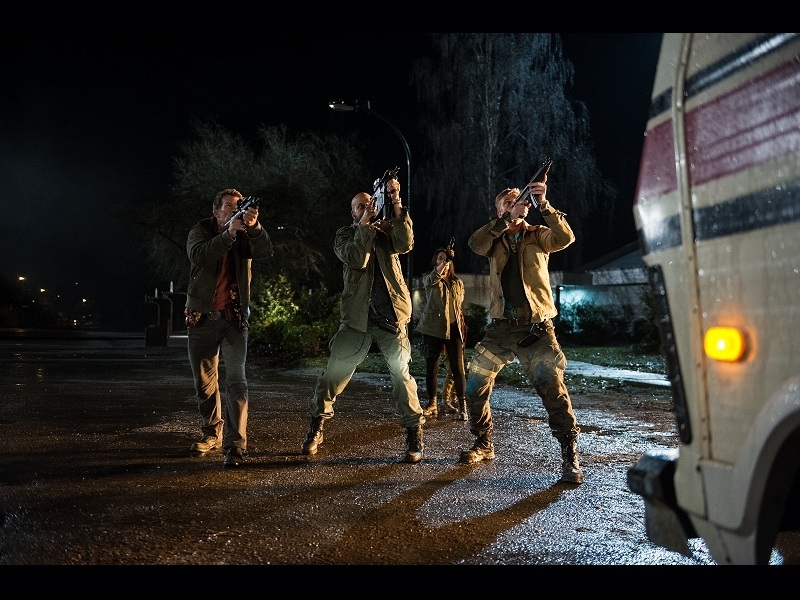 In this Film, we’ve got a Sort of Mashup of "Indiana Jones", “Jurassic Park,” and a Kung-Fu Movie... no Longer Scary in the Least but Loud and Busy. 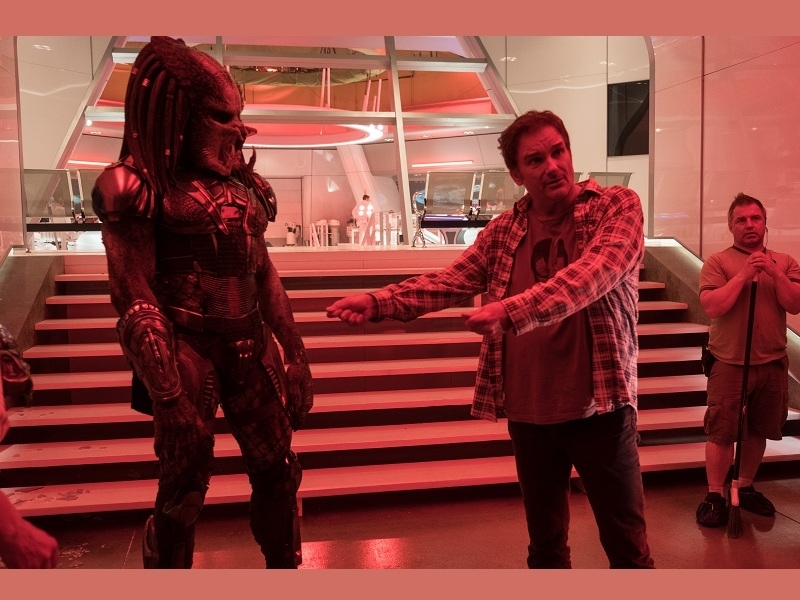 We have to keep in mind that Shane Black is an American Filmmaker and Actor who wrote Films such as "Lethal Weapon" and "Lethal Weapon 2", "The Monster Squad", "The Last Boy Scout", "Last Action Hero", and "The Long Kiss Goodnight" (As an Actor, Black is best known for his Role as Rick Hawkins in "Predator" (1987). 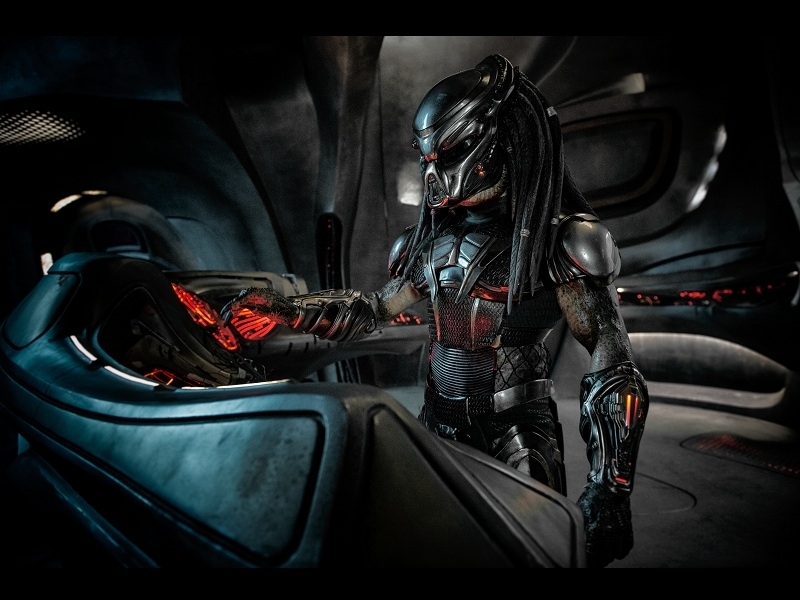 Familiarity swamps The Predator, and not just because we’re returning to a 31-yYear-Old Three-Film Franchise. 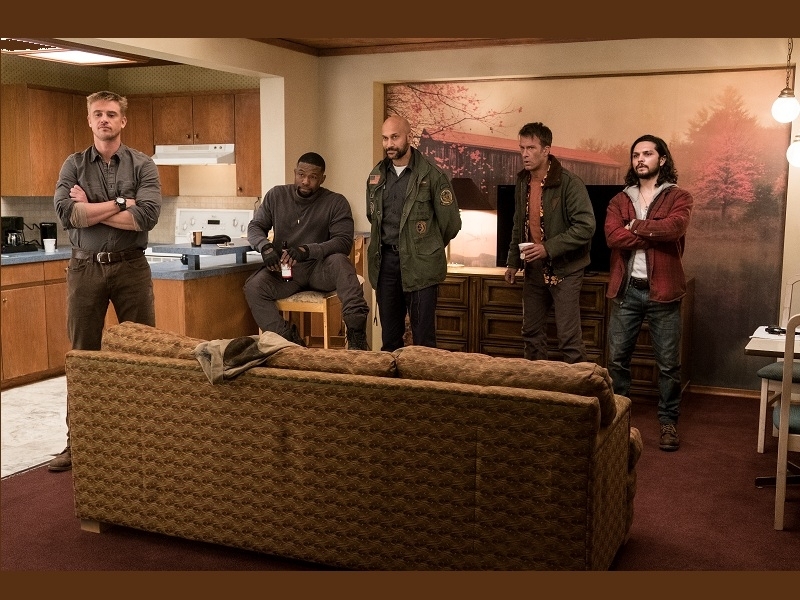 Shane Black populates his Film with Recognisable Tropes and Character Types. 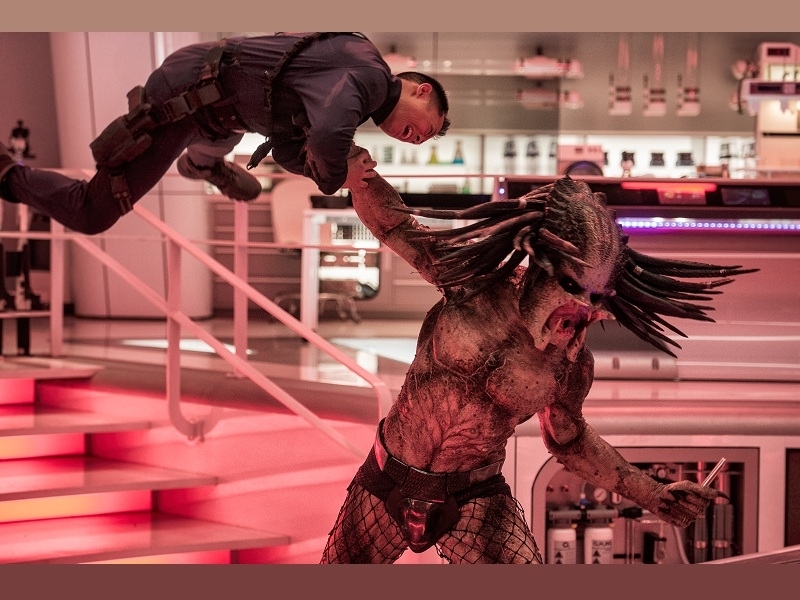 Part of what made the Schwarzenegger Starrer work was Director John McTiernan’s Insistence on that the Less you see of the Monster, the Better. 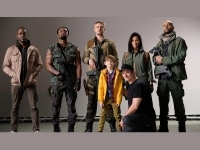 Shane Black strays rather Far from the Original Film. 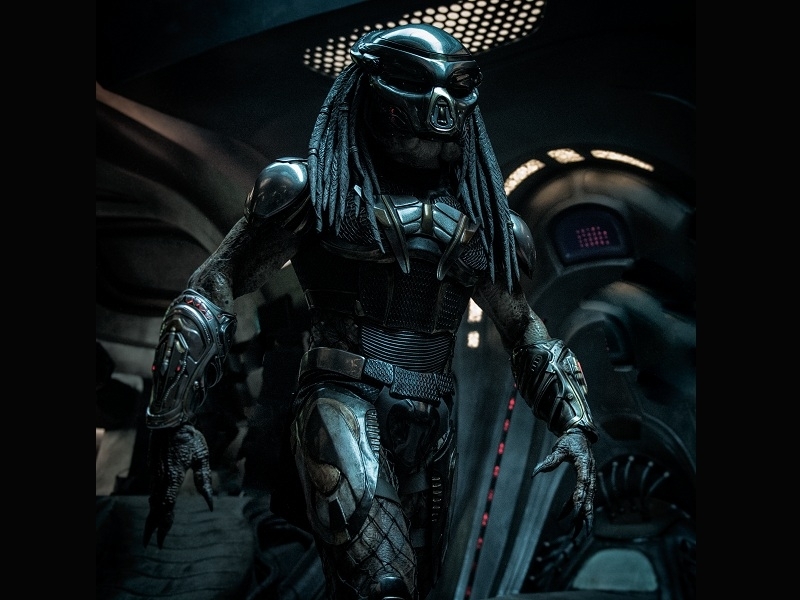 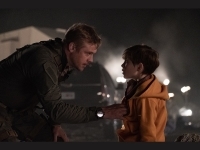 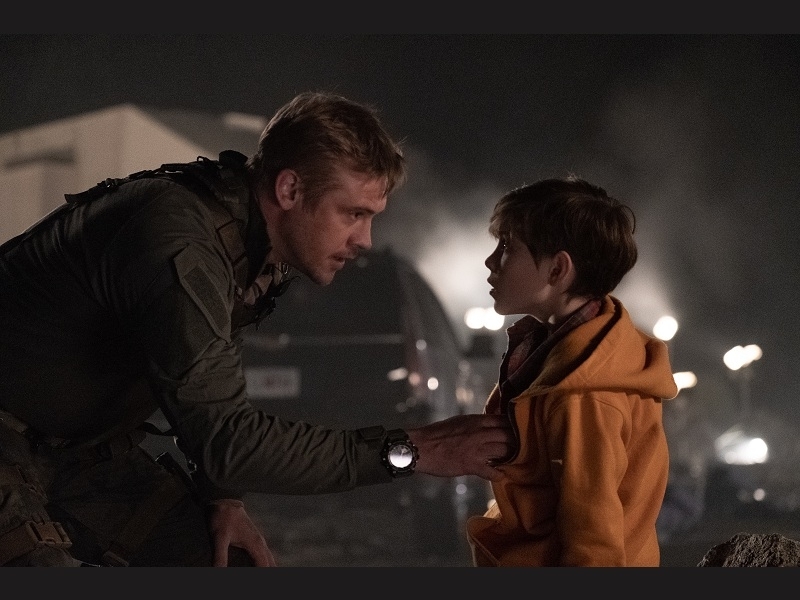 He applies a More-Is-More Approach to the Material, revealing the Extraterrestrial Hunter in the very First Sequence, then doubling down on the Number of Predators and Corpses we see on Screen, introducing a Bigger, Badder Species and even a Pair of Predator Pitbulls.